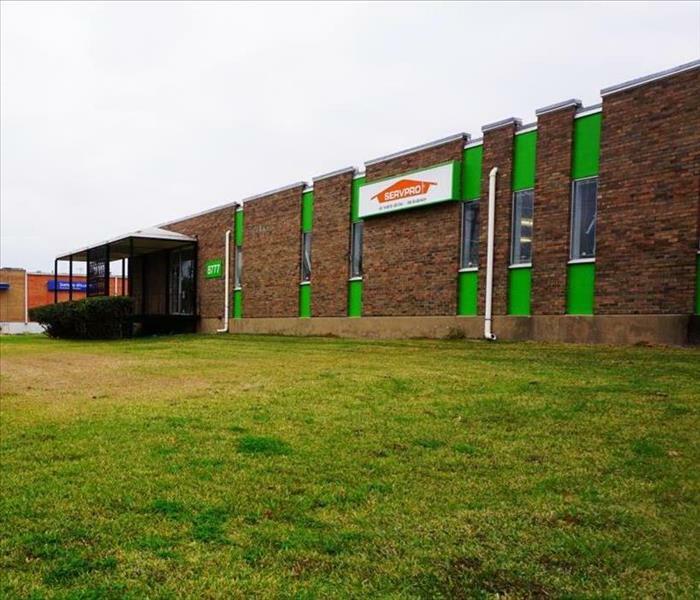 SERVPRO of North Irving takes great pride in being a part of the Irving community. From Valley Ranch to Downtown Irving, we understand that communities like ours hold Texas together. We want to do our part to ensure the Irving community thrives by helping those less fortunate, keeping the area safe, and making our community the best it can be. 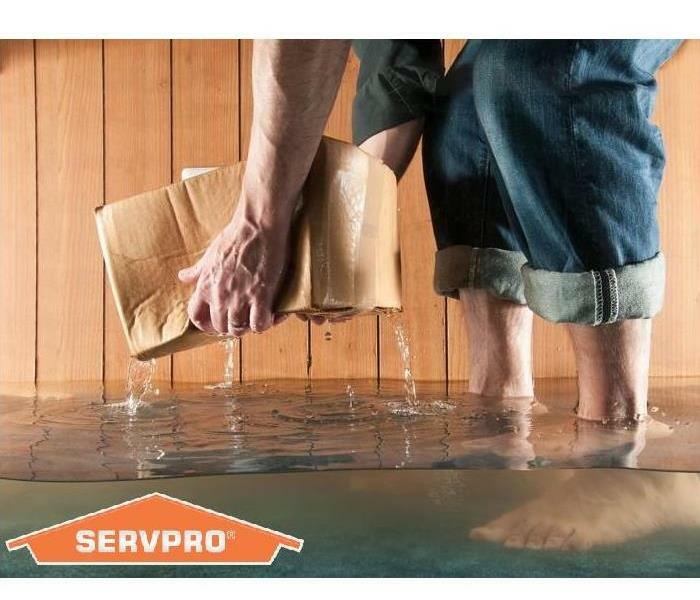 Please let a member of the SERVPRO of Richardson team know when the community needs help making a local problem "Like it never even happened".